Leah Weisman grew up in Newton, Massachusetts and had her formative outdoor experiences in the White Mountains of northern New Hampshire where she spent weekends and vacations running amok in the woods with her two older brothers and two huskies. 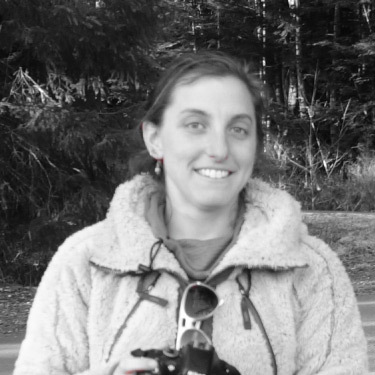 Leah graduated from Dartmouth College with a degree in studio art and elementary education and an intensified passion for all things outdoors. Most recently, Leah moved from Jamestown, Colorado where she worked as an instructor at Cal-Wood Education Center in the foothills of the Rockies. Now that she is based in the heart of the Rockies she is beyond excited to explore these amazing mountains on her bike, raft, and skis.